I like your exploded drawing very much. We would like to use it in a layout for a presentation. Can you provide it in a higher resolution? Pls. drop me a line if that is possible. 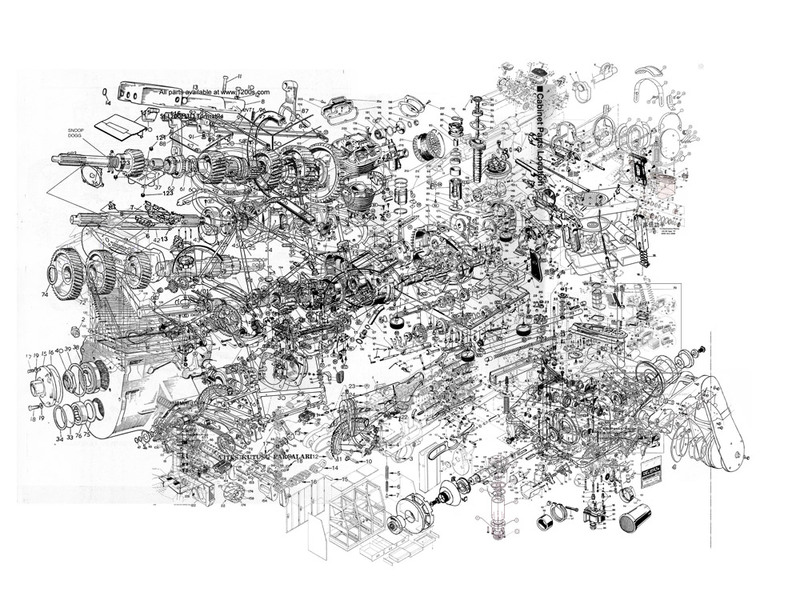 the exploded assembly drawing is out of this world and i would love to get a large print out and place it in my living room. Is there any way to get a better resolution or even the original. I have some A1 screen prints of that piece. I could also make a digital print at A2.